NC State’s alumni and friends are investing in the university’s success. Last year, our donors gave $208.5 million to support scholarships, research, academic programs and faculty support. That’s a new record and a 133-percent increase since Chancellor Randy Woodson joined NC State. 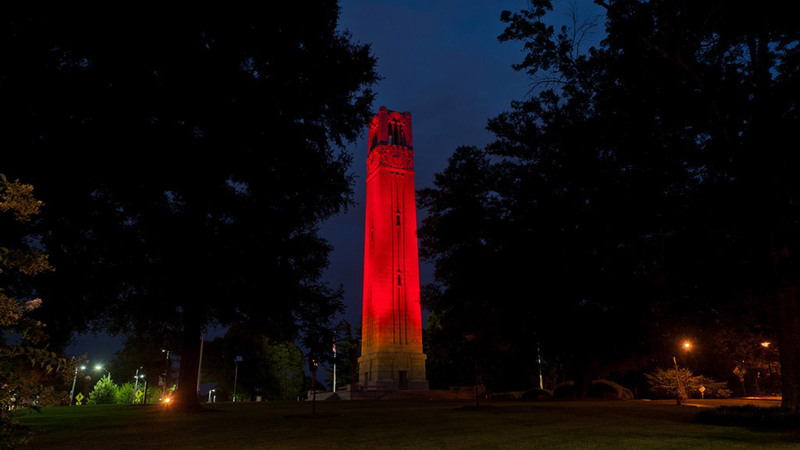 Private support of NC State is stronger than ever. Thanks to you, so is our momentum. Together, we can’t be stopped. Read more about how philanthropy makes us great.